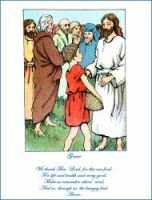 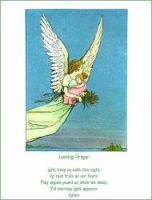 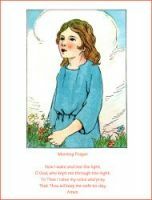 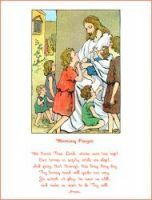 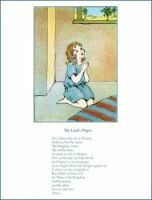 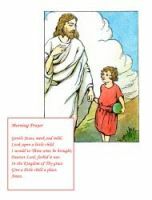 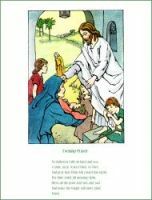 In this section you will find a collections of illustrated Prayers taken from an assortment of old Christian prayer books. 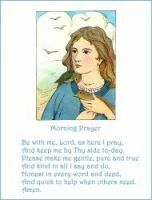 Feel free to use these Prayers in your artistic endeavors. 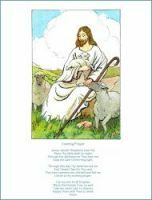 Click on the Prayers below to see more details about saving a free Prayer image or about purchasing these Prayers at a higher resolution.